Life with Liv: Sharing the love! When Hotel Chocolat asked me if I would like to nominate a fellow Blogger to receive a little treat, I thought immediately of this very special Lady. 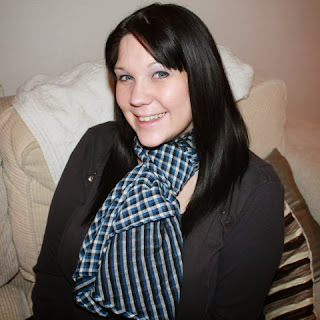 This lovely Lady is Gemma who blogs over at My Mills Baby. Gemma has been a great help to me during the time I have been blogging. In fact she is a great support for a lot of the Blogging community. She is always on hand with some helpful advice or a kind word, more than happy to share opportunities and is just generally lovely! Recently she has been having quite a rough time with the pregnancy of her little Girl, even being hospitalised - scary stuff. So Gemma, I would like to say thank you for all of your much appreciated help. 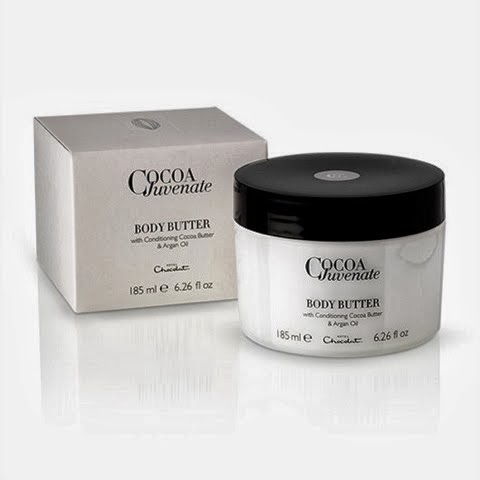 I have chosen this rather lovely Cocoa Juvenate body butter as a treat for you.